For many people it can be a good idea to grant themselves a few talks with a coach who has both theoretical knowledge and practical experience and who is down to earth. I am directed to wards quality of your everyday life. You don’t need to talk to a coach because things are about to go “wrong” but because things could be better, easier, more fun. Coming to Hans has been a good idea for many for over 30 years now because you can talk to me without the fear of being “judged”. Here you can openly talk about drugs, addiction, dependence, you can talk about a life with a “not so strictly normal” sexuality (whatever that may be). With me you don’t have to be silent about issues that might have arisen in your life. Cost: The cost of these talks is 95, = Euro (depending on the income of the customer 75, = Euro) or Relationship-coaching 125,= (110,=) for a session of 75 minutes, so that we need not feel under any time pressure wile talking, including reports by email and cups of coffee or tea :-). Because people do not like to find that their data entered in the database of insurers, and because I think it is important to align supply on your personal demand this product is not to be claimed from insurance. It can be invoiced so that VAT can be reclaimed. Note: If you are in serious financial trouble, let me hear so. I can make a better of for a percentage of my clientele, following from the payment of people who can spend a little more on their coaching. 21:00 h and later: 50% . 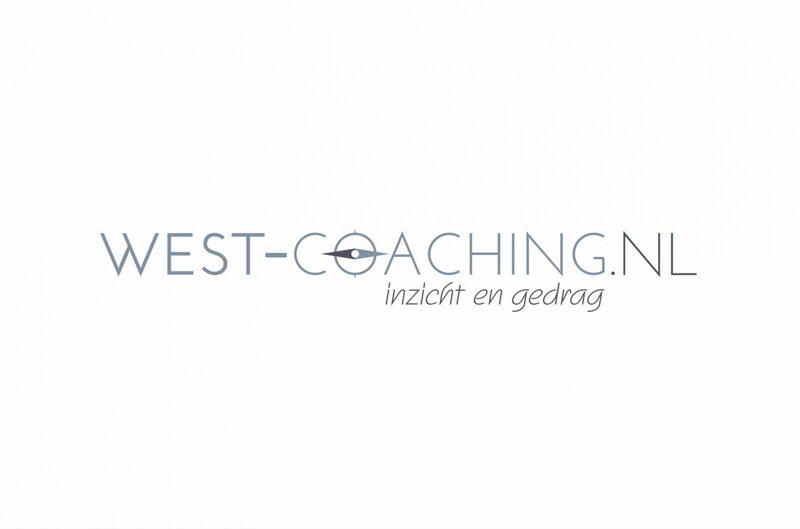 Location: Due to privacy Discussions are generally held in discrete generally used coaching rooms or at your location (travel costs and, time can be charged outside Amsterdam). Of course it is possible to get a email counseling. For people who do not have enough time or where distances would become a problem, it might be more reasonable to talk via Skype.